Share your thoughts on what this quote means to you. 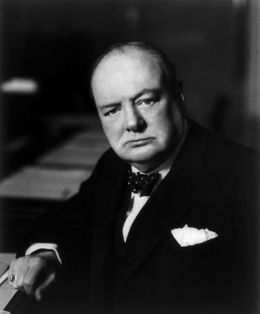 Below are more quotes by Winston Churchill. 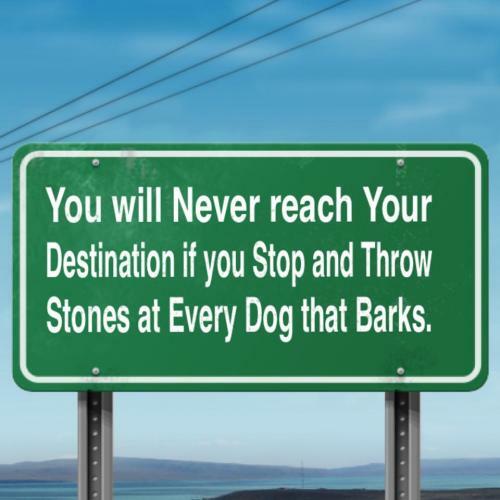 You will never reach your destination if you stop and throw stones at every dog that barks. We make a living by what we get, we make a life by what we give. 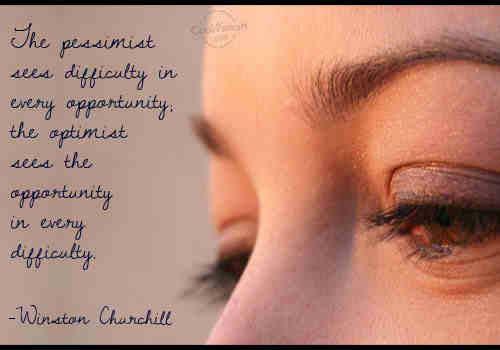 The pessimist sees difficulty in every opportunity; the optimist sees the opportunity in every difficulty.. There are no limits to the majestic future which lies before the mighty expanse of Canada with its virile, aspiring, cultured, and generous-hearted people.